The Canada Mortgage and Housing Corporation released its monthly housing starts figures for January 2019, reporting that starts held steady compared to the previous month. The housing starts trend in January 2019 was 208,131 units, basically unchanged from the 207,171 in December 2018. The trend is a six month moving average of seasonally adjusted annual rates (SAAR). "After recent declines, the national trend in housing starts held steady in January and remained above historical average," says Bob Dugan, CMHC's chief economist. "While single-detached starts continued to trend lower in January, this was offset by an uptick in the trend for multi-unit dwellings in urban centres. The standalone monthly SAAR of housing starts was 207,968 units, down slightly from December’s 213,630. The SAAR of urban starts fell 2.1% to 190,912 units, with multi-unit starts increasing 0.7% with 146,353, and detached starts dropping 10.4% with 44,559. Rural starts are estimated at around 17,056 units. In Toronto Census Metropolitan Area, housing starts stayed steady despite a slight drop in detached homes, semis, and condo apartments. In the second half of 2018, new row house sales spiked, so housing starts for this type were high in January. CMHC says that higher borrowing costs, mostly due to increasing interest rates and the stress test, led to a slowdown in new home sales last year, especially of more expensive low-rise homes. Since sales slowed last year, CMHC predicts 2019 will be slow for housing starts in Toronto CMA. The fact that housing starts are slowing down in Toronto may be an issue because according to CMHC’s latest Housing Market Assessment, Toronto is at a low risk of overbuilding, which means if construction continues to slow, the supply and demand imbalance may worsen this year. In London, apartment starts trended upward, but there were fewer detached and row starts. CMHC says that there are many completed unsold detached homes available in London, so builders have been able to satisfy demand with current inventory, therefore new lots aren’t hitting the market at a very quick pace. Housing starts took a nosedive in Ottawa, falling to its lowest level in 20 years. 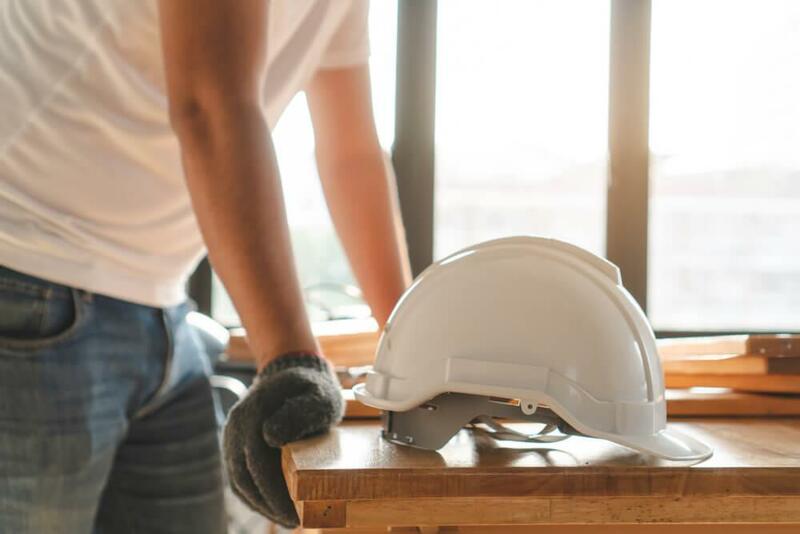 The number of units under construction as of the beginning of 2019 were at historical highs, so builders are dedicating the majority of their resources to completing projects. According to CMHC’s HMA, Ottawa’s housing market is at low risk of any vulnerabilities (price acceleration, overvaluation, overheating, and overbuilding). So, we wouldn’t be too worried about Ottawa not seeing a great number of starts in the first month of the year.